Several pictures on Donald Trump’s social media accounts appear to have been altered from their originals. Matt Novak at Gizmodo examined several images of Trump that appeared on his Instagram and Facebook accounts and compared them to the originals, which could be found on the White House’s Flickr account. 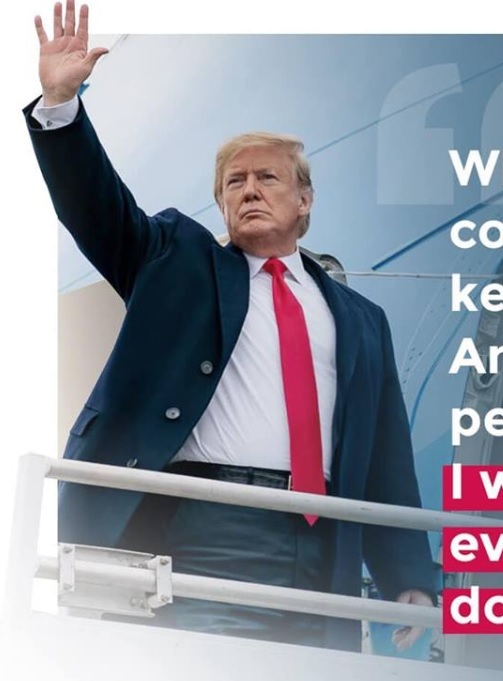 Several of the images were altered to make Trump look thinner, younger, and like he had longer fingers. 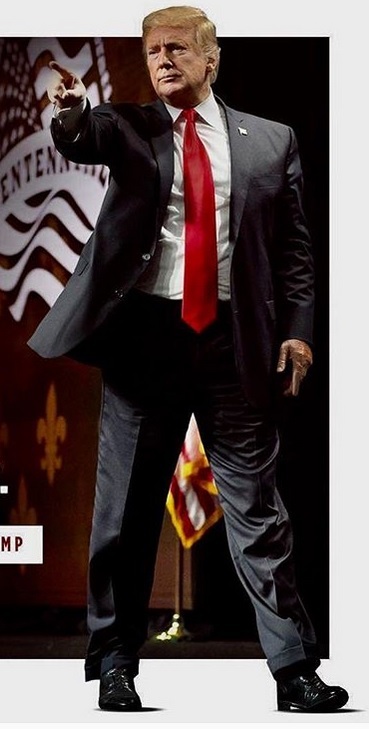 This image appeared on Trump’s Instagram account over the weekend. Beneath it is the original White House photo from Flickr. 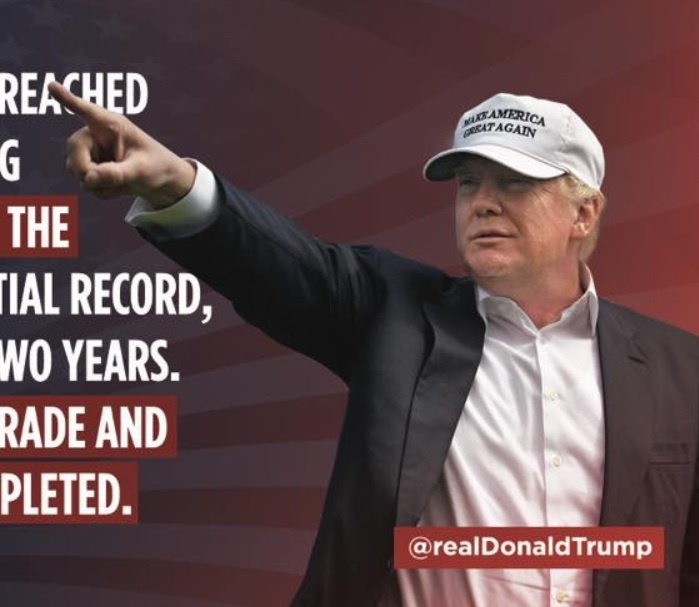 This photo appeared on Trump’s Facebook account this past October. 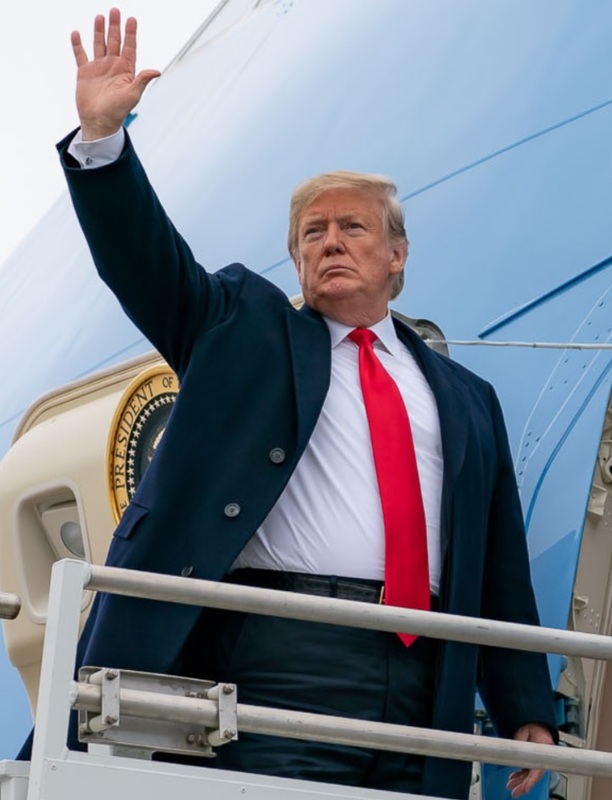 Comparing it to the original (from Getty Images) shows that Trump’s coat was reduced in width, wrinkles were smoothed, skin under his chin was reduced, and his fingers were again made longer. This photo was posted to Facebook last week. The original from Flickr is below. Novak pointed out that Trump’s skin on his neck appears reduced and his stomach was made smaller. The changes are small, probably because any drastic changes to photos would be easily noticed. It’s not like people don’t know what Donald Trump looks like. And the alterations may point to Trump’s own insecurities. 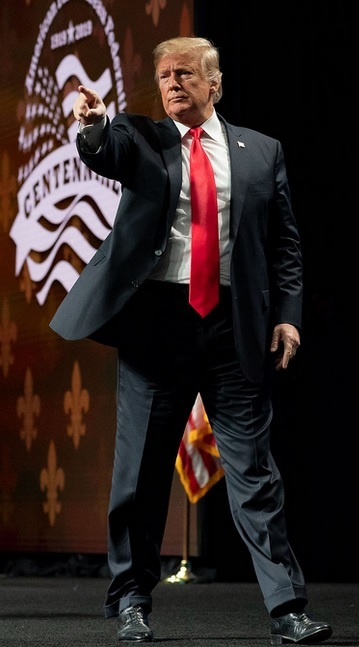 While concern about his weight and aging are banal enough, the change in finger length is peculiar. This insult apparently struck a chord with Trump, who sent Carter pictures for decades highlighting his supposedly long fingers. “I almost feel sorry for the poor fellow because, to me, the fingers still look abnormally stubby,” Carter wrote in 2015. The attention to the length of his fingers in the photos may be a sign that he had some say in how the photos were altered, Novak speculated. So even though Trump has made calling the mainstream media “fake news,” he may have been putting out altered images of himself on social media.